A fantastic 2 bedroom, 2 bathroom apartment, perfectly located in the South-West corner of The Jade building, maximizing your sunlight and boasting a beautiful view corridor through to the water and city. 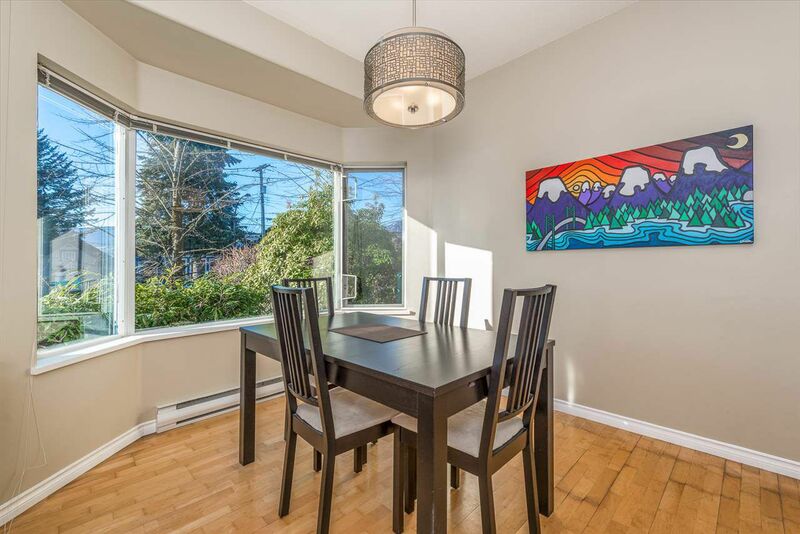 This corner unit has a great layout, high ceilings, a great master with en-suite, and is flooded with natural light. West 5th is an ideal location, close to all the amenities vibrant Lower Lonsdale has to offer, and right across from the new Bean Around the World coffee shop. Additional features include two patios, in suite laundry, a gas fireplace, storage and secure parking. This is the complete package!